Perfect hair. Smooth, beautiful, glossy, healthy hair. It's the foundation of making any hair style look fabulous. And thanks to science, it's now possible for you to have the healthiest looking hair for your wedding through a ground breaking technology, Olaplex. We chatted with the owner of Mountain Beauties and amazing hairstylist at Salon 83, Joanne Bokitch about Olaplex. She filled us in on all the details of this product and broke down the science in easy terms (and after our first try with Olaplex our hair has never felt or looked better...and this isn't a sponsored post but a real opinion). "Olaplex is a ground breaking technology new to the hairstyling world. It's basically a bond multiplier on the molecular level of the hair shaft. What this means to non-styling nerds is that it has the ability to heal broken hair (split ends) which helps you to grow your hair longer than ever before, give strength to colour processed hair (hi-lights can be made lighter with less trips to your stylist) and helps colour to hold longer and be more vibrant at the start. It's the same stuff celebrities like the Kardashians are flocking too. I highly recommend this service to any bride who wants to have the best locks on her big day. Even if you don't colour your hair, this is a great addition to any pre wedding beauty plan." 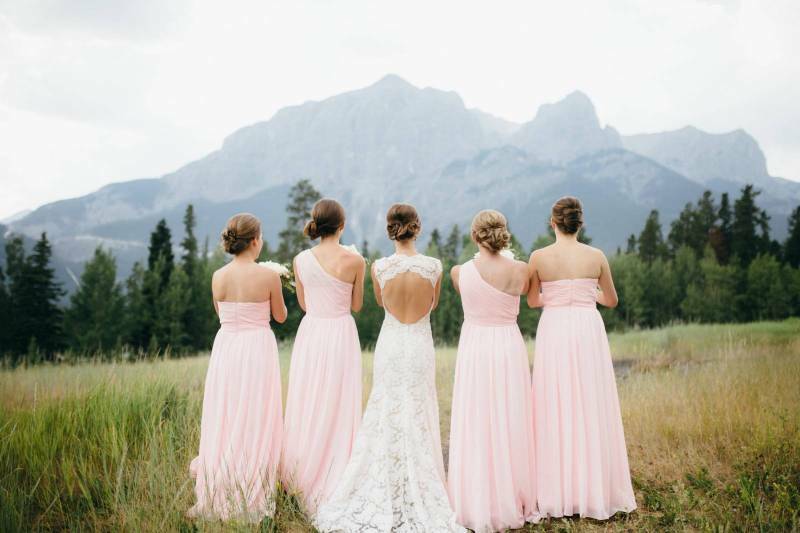 Both Kim Payant Photography and Mountain Beauties are members of our recommended mountain vendors. 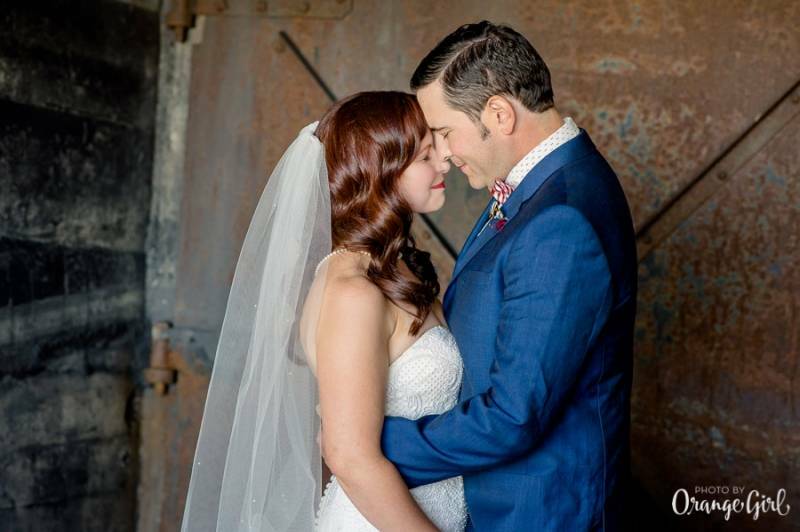 Be sure to check out Mountain Beauties amazing wedding hairstyling and makeup work along with Kim Payants gorgeous wedding photos in our portfolios. 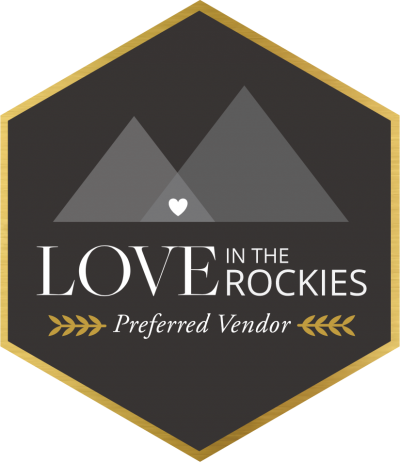 We know you'll love working with both of these amazing wedding vendors!